Does fasted training burn more fat? Kinda, but it’s a bit more complicated than that. Here’s why. 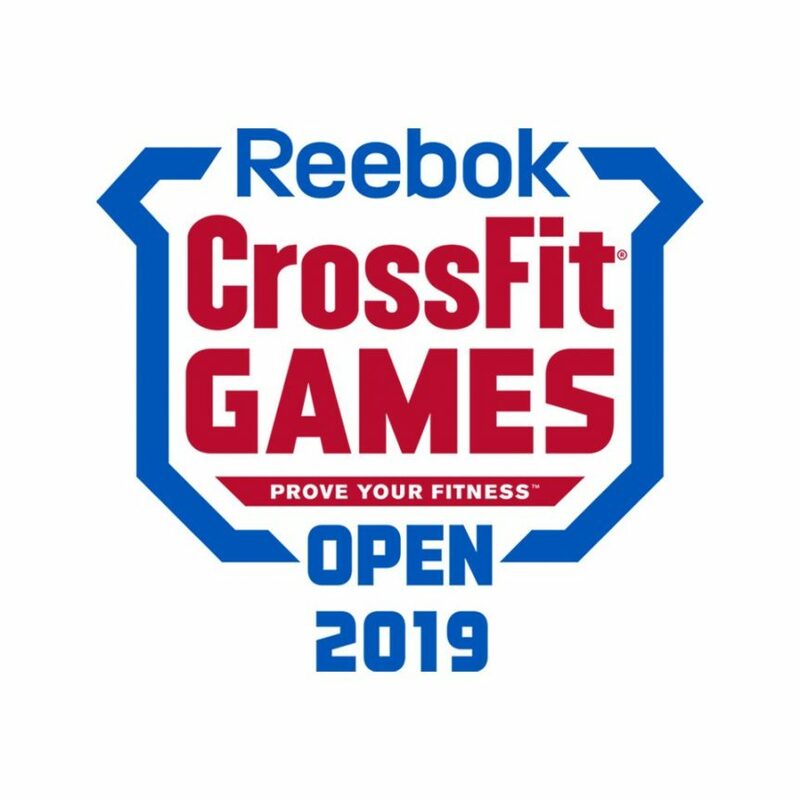 We’d like to congratulate everyone who made the decision to compete in the 2019 CrossFit Open! It’s always great to see first-time Open participants compete. It doesn’t matter where one places in the Open, competing when you are being judged and your score can be seen by anyone with internet connection increases the stress level and the competitive spirit. The Open athletes always see an increase in their performance post-competition. Competing in the Open will often expand the athlete’s comfort-zone. This time around we had 13 first-time athletes compete! Good work Jim, Frank, Sami, Danny, Melissa G., Wendy, Gina, Lanie, Amanda, Jeanne, Rocco, Rosette and Jon N.
We had 20 athletes compete who have done at least one other Open. We got to see some fantastic performances and one athlete, Mike G., did one Open Workout in Ireland! Good work, Andy, Ben, Mike G., Lisa, Katy, Jay, John M., Matt M., Tiffany S., Norris, Christine, Rob, Joe M., Tara, Cathy, Amie, Jason C., Tyler, Bevin and George. This is always a fun for us and we walk away a little more experienced. Special congratulations to Lisa! Once again, Lisa has advanced to the Master Qualifier. Lisa came in 75th in the world in her division, Women 50-54. Lisa came in 48th in the United States for her division. Lisa competes at the highest level every year despite her permanent injuries and health conditions. This year she started the Open with the flu and ended the Open with a new injury. Lisa competed at the 2010 NY/NJ Sectionals (the forerunner of the Open, 9 Opens and this will be her 9th Master Qualifier. Clearly, Lisa works hard and is resilient. Good luck in the Master Qualifier Lisa! It was a great open! Congrats to all who competed and pushed themselves to places they’ve never been before!